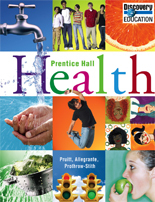 Pearson Health delivers the tools necessary for developing and enhancing healthy behaviors that influence the lifestyle choices of high school students. 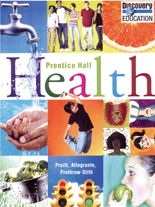 This relevant, integrated text and video program stimulates classroom discussion, helping students’ master skills essential to successful health education. 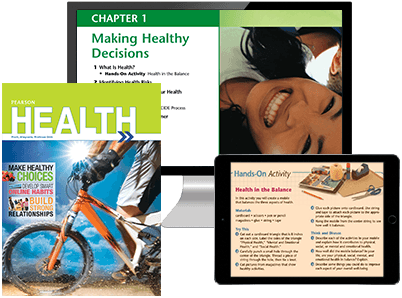 Teachers can expect an unparalleled array of resources delivered online via iPad®, Android, or DVD, including a variety of differentiated instruction components that support academic achievement at every learning level.